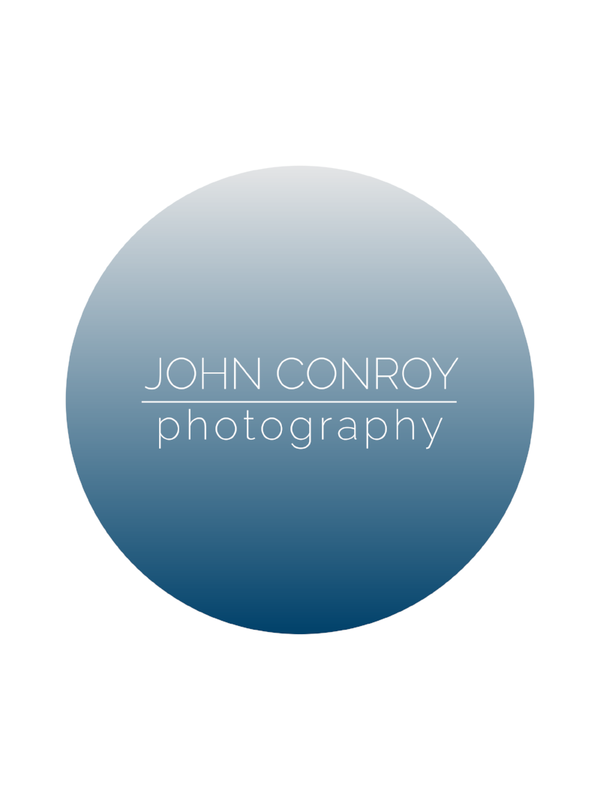 Designed a collection of logos for Austin based photographer and model, John Conroy. Collection of logos created for Unite Hair and their Unite Cares campaign. Logo concept for interior design firm. Logo concept for local coffee roaster. Logo concept for design firm. Logo concept created for local, family farm rebranding. Logo created for Leinart Consulting, a consulting firm based in Philadelphia, PA. Logo created for Active Stay, a travel and fitness app. Logo created for the 2015 Austin GiveCamp event branding and apparel. Logo created for Connecticut based maker. Logo's created for Oktoberfest fundraiser, used in marketing and apparel. Logo created for Maryland based soccer academy, used for apparel and main logo. Logo created for Austin-based woodworking company, Hunter Hill Goods. Designs created for Alpha Austin, used for apparel. Logo created for 2016 Austin GiveCamp marketing material and apparel.